Prezentare While on vacation, George and the man with the yellow hat stop to see Mt. Rushmore. There's no time to take a helicopter ride for a close-up view - the hot air balloon races are about to start Whisked up and away at the races, a surprised George gets a close-up view of the presidents after all. 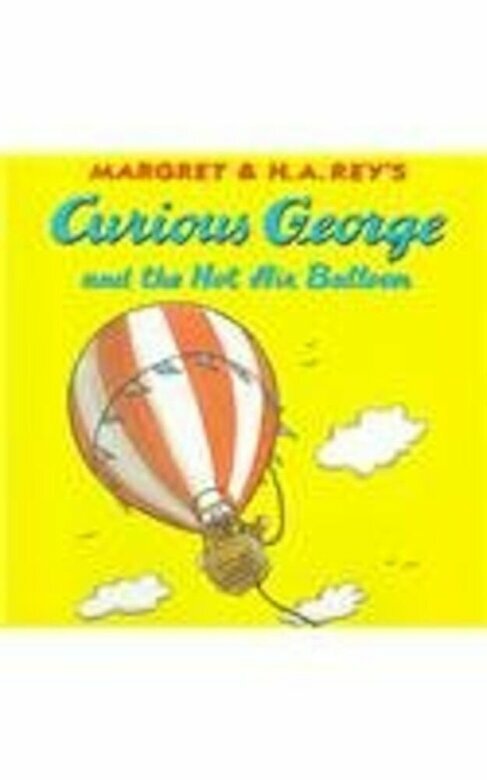 The adventures of Curious George continue in an all-new series beginning in fall 1998 with eight new stories. Written and illustrated in the style of Margret and H. A. Rey, the books will appear in paperback (8 x 8``) and hardcover editions and will feature the art of Vipah Interactive, the animators of HMI's Curious George CD-ROMs.